Australasian Academy of Hospitality (AAH) offer complete education and training options for energetic, enthusiastic students who have a passion for people and service. Those students who are active and have leadership skills make excellent Hotel Managers because they are very organized, creative and innate leaders. To work in tourism and hospitality, you need to be outgoing, enjoy relationships with people, sacrifice time to develop arewarding career, be service oriented and have the ability to work with teams. Why Hotel Management at AAH? At Australasian Academy of Hospitality Management students have the opportunity of learning not only hotel management, service skills and Food and Beverage operations, but also focus on finance, accounting and marketing, preparing students with a wider educational context where graduates will have a holistic view of the operations of a hotel and the tourism industry at largeAAH also provides practical training within the state-of-the-art facility at Alexandra Place, Colombo 7 with overseas faculty from Australia and leading industry professionals from Sri Lanka. The ultimate learning outcome for students will be far ahead of their peers in the industry. Hospitality degrees are for people who want to see the world. Enter an industry that continues to grow and change. It is for people who love teamwork and face-to-face interaction. A hospitality management degree gives you the chance to follow your interests in limitless locations, making unforgettable experiences and giving you a highly rewarding career. A hospitality management course prepares you for a successful career and several high-level positions. Furthermore, the hospitality industry is one of the most expansive and diverse, which means you’ll never be limited in your job search. Whether you want to go down the hotel management career path, want to run an exotic, remote resort or fancy managing a casino, the choice is yours. 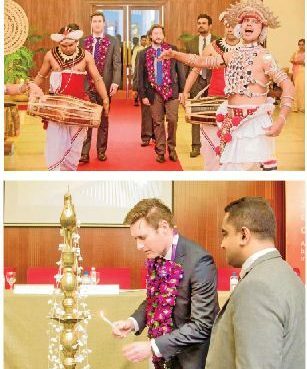 The uniqueness of AAH Hotel Management programs is the internships that are provided for our undergraduates in Leading star class hotels in Sri Lanka and Overseas. All programs from Certificate III to Advanced diploma are embedded with supervised paid internships which make sure that AAH graduates are work ready by the time they graduate. 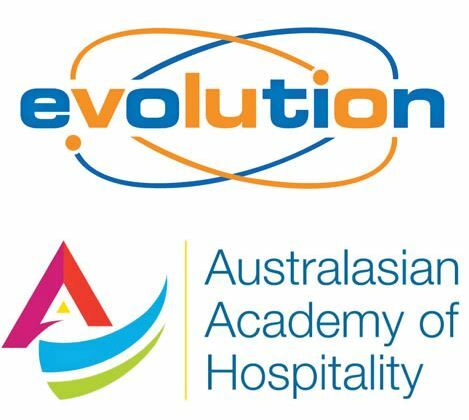 Australasian Academy of Hospitality offers world class Australian Qualifications in partnership with Evolution Institute of Hospitality, Sydney, Australia. Sri Lankans students will be following the identical programs as in Australia with highest quality standards maintained at AAH. AAH students have the option of either complete the entire program right here in Sri Lanka at fraction of the cost of Studying in Australia or complete a year or two in Colombo and Transfer to Australia to complete the balance. 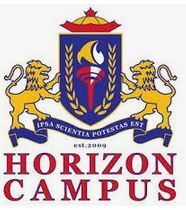 Why Join Horizon Campus and Read For a World Recognised LL. B Degree?